Home / Curious Communications / Got Something Haunted, Anomalous, or Just Plain Weird? Send it to the Traveling Museum of the Paranormal! Possessed possessions! Cursed coffee cups! Paranormal paintings! 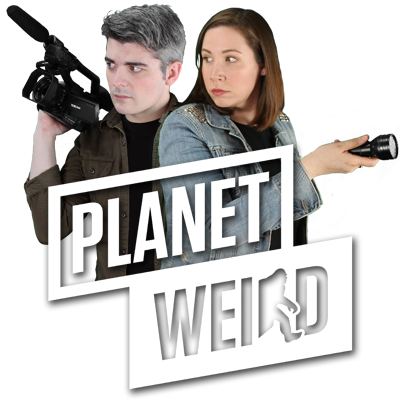 Planet Weird’s Traveling Museum of the Paranormal and the Occult is holding an open submission period for haunted, anomalous, and just plain weird artifacts of paranormal significance. If you’ve got something strange you want to share with the world, we want to help. If you’ve been to a horror, pop-culture, or paranormal convention over the last year and a half, particularly Lexington, Kentucky’s Scarefest or the country-wide Nick Groff Tour, there’s a good chance you stopped at a table loaded with engraved human skulls, real evidence from famous paranormal investigations, and even a haunted painting or two. 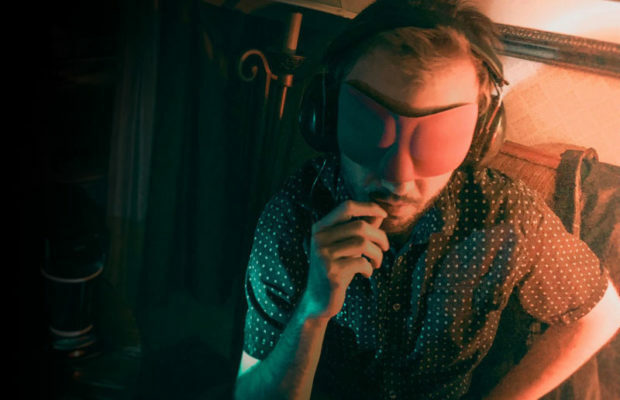 If so, you’ve stumbled unto Planet Weird’s Traveling Museum of the Paranormal and the Occult, a first-of-its-kind traveling display that gets you up close and personal with the strange and the unexplained. When you’ve been chasing down tales of the strange and unexplained for as long as we have, you’re bound to pick up a few bizarre odds and ends along the way, things like a haunted painting with a bad habit of flinging itself from walls and lighting up EMF meters, engraved human skulls once used in occult blood-drinking rituals, and even wood planks from the infamous Amityville Horror house. But rather than hoard the paranormal paraphernalia behind a dusty glass case at Weird HQ, Planet Weird established the Traveling Museum of the Paranormal to encourage guests to photograph, hold, and even test each piece for themselves. At their own risk, of course. Now, we want to share your weirdest finds with the world. SEND US YOUR HAUNTED OBJECTS, PARANORMAL EVIDENCE, AND OTHER WEIRD STUFF! Got a haunted doll that won’t stop moving from room to room on its own? Stumble onto a strange piece of metal from a UFO crash? Did your weird uncle Larry bring back a cursed idol from some distant foreign land? We want to feature it in the Traveling Museum of the Paranormal and the Occult! If you’re tired of sleepless nights caused by haunted objects, your significant other is making you throw out that old Bigfoot hair sample, or you just the world to enjoy your weird little piece of the paranormal, box it up and send it to Weird HQ. We’ll give it a good home. If your piece is weird enough, we’ll even take it on tour, complete with a file on its paranormal history and your name attached (if you so choose). 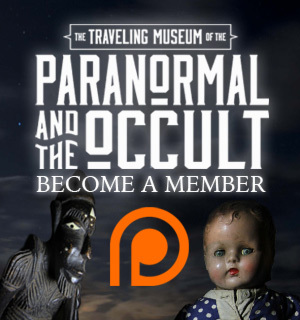 In addition to sharing your artifact with thousands of people around the country, we’ll also send you an awesome little thank you gift made specifically for those who donate to the Traveling Museum of the Paranormal and the Occult. It’s like gaining a membership in an exclusive club full of people just as weird as you. So, got a strange piece to send in? Great! Drop us a line HERE (or just email us at [email protected]) so we can get the full history on the artifact, discuss whether or not you want your name attached (we get it, not everyone wants to be weird), and provide shipping details. In some cases, we might even be able to arrange pickup, so don’t be shy about inviting us out to see that flying saucer crash in your back yard. Don’t worry, we’re not interested in pawning your valuable antiques – just collecting strange artifacts of anomalous significance for free public display. Questions? Comments? Want to give us a lead on a neat piece for potential inclusion in the traveling museum? Don’t be shy. Get in touch with us on twitter @WeirdHQ, find us on Facebook, or leave us a message in the comments below. Let’s work together to share the wide and wonderful world of the weird with everyone. For information on how to book Planet Weird’s Traveling Museum of the Paranormal & Occult for your event, drop us a line. Next Story → Roswell’s Alien Kodachrome Slides Finally Revealed: Much Ado About a Sideshow Mummy Photo? You showed ‘The Box’ on your museums live feed. What is the back story on it. I can’t find any information about it on your websites. Thank you.